The Irish have always made great hosts. 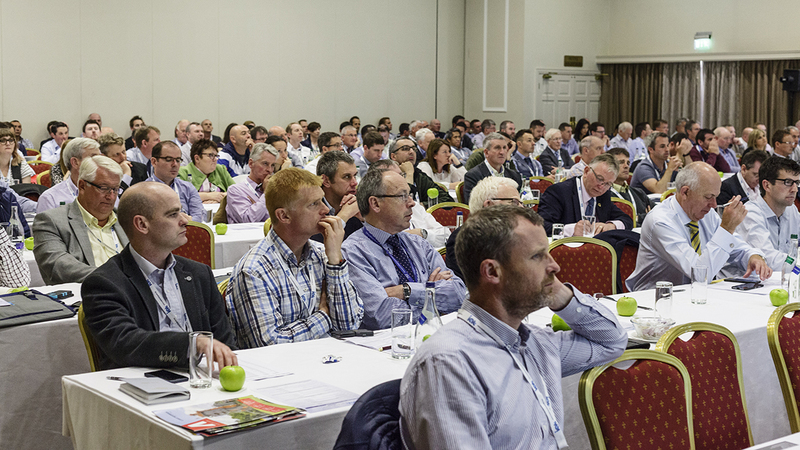 This year was no exception, as approximately 230 delegates were welcomed to The Johnstown Estate Enfield in Co. Meath, for the 2017 edition of the IAT Annual Conference which had a theme of Driving Forward-Keeping pace with change in the asphalt industry. In the blazing sun and against a backdrop of stunning Irish countryside the conference programme kicked off with a presentation by Michael Nolan, Chief Executive, Transport Infrastructure Ireland (TII). He highlighted some of the most important infrastructure projects currently taking place in Ireland, basing his presentation around four key points: the benefits of good transport infrastructure, completing the network, the capital investment programme and city solutions.